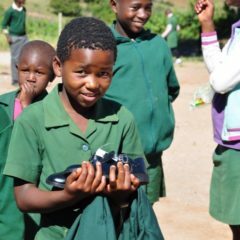 Designing Hope has set up in 2011 a program of sewing and distribution of school uniforms to AIDS orphans and vulnerable children in Swaziland that has been supporting hundreds of children every year in South Africa, Swaziland and Zimbabwe. 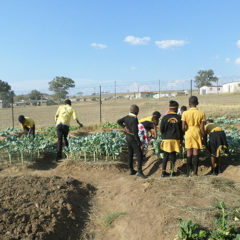 In Swaziland, as in other countries of the region, the school system is inspired from the Anglo-Saxon system. School uniforms by their color, reflect the identity of each school and are compulsory for all students until the end of high school. AIDS orphans are generally hosted by relatives of the deceased parents, increasing the number of members these “extended families”, especially in the most disadvantaged communities. 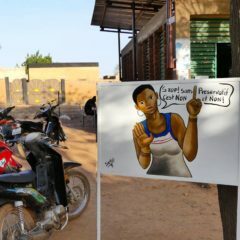 The additional cost of hosting one or several child becomes substential for low resources households, particularly when the hosting household is run by a single mother, who also lost her hunsband. In addition, tuition fees are particularly high compared to the local living standards, and may be up to a month’s average salary, especially because of the cost of the uniform. By providing school uniforms to the most disadvantaged ones, Designing Hopes helps reducing the expenses of the host families and allows a better integration of children in these families. 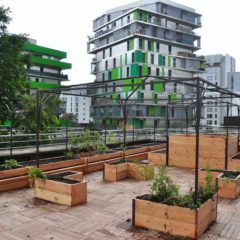 In addition, having a uniform in good condition eases the integration into the school, as well as the motivation and thus the class attendance of these children. 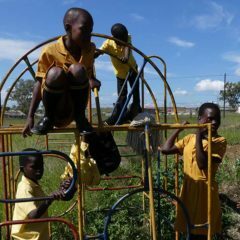 Each year, Designing Hope appoints the association Fundzisa Live (formerly Philani) for the selection of children who benefit from this program. Some members visit different schools in the district of Piggs Peak, meet teachers, social workers and heads of institutions to establish the list of the most needy students and pupils for this program. The records are then discussed, and a list of beneficiaries is established, specifying the size and color of each uniform. Above, Nomantshali Mtshali Preparing the fabric. 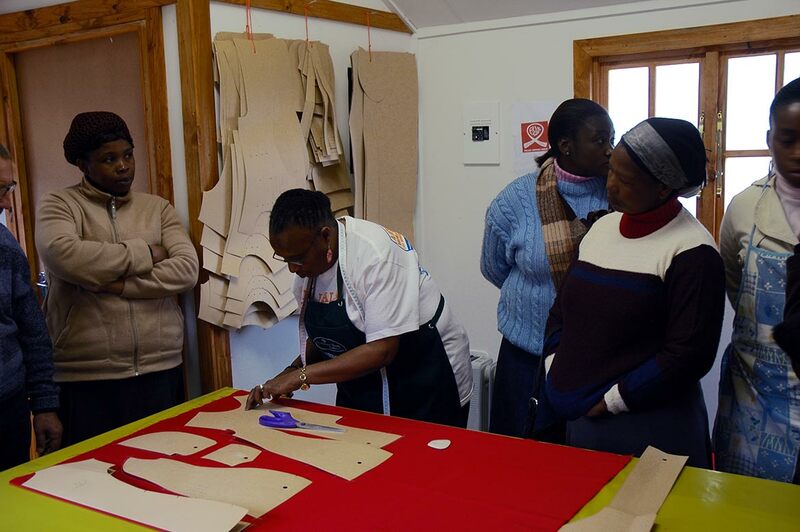 Sewing uniforms is an income-generating activity for women of Fundzisa Live association. In 2010, with the support of Keit, a french fashion company specialized in the manufacture of uniforms, Designing Hope has funded a sewing training for 15 women. They have learned to fully realize models of girl’s tunics commonly used in local schools, as well as shirts for boys. With a particular thought for Nomantshali Mtshali, who supervises the training in this film, and who passed away in October 2017. A sewing room has also been set up in the premises of the association. Today, women can sew clothes and sell them through supply contracts with schools. Continued funding of this project in 2013/2014 was provided by the contribution of French Haute Couture company Lanvin, which will fund the completion of 270 uniforms through the sale of dolls designed by Alber Elbaz, and also hand-made in Swaziland by women. 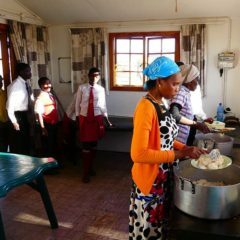 In 2016, a crowdfunding was successfully organized to finance the latest distribution supporting 360 children in Piggs Peak, Ladysmith and Harare.